Gotta love it when an artist does something visual purely for us online peeps. 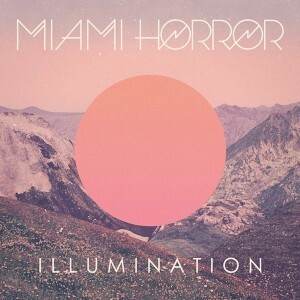 Miami Horror has done just that with a video for the track ‘Echoplex’ from their debut album ‘Illumination’. Though not a single proper per se, the clip has been produced to highlight the brilliance of the LP that debuted in the ARIA top ten at the end of last month. Though most definitely home-grown, this clip has an almost Scandinavian feel to it. Soft lenses, beautiful women with long flowing locks, ethereal colouring, an almost whispered vocal and some rather stunning underwater shots. It’s reminiscent somehow of some of Royksopp’s past work. And that’s no bad thing in our books. 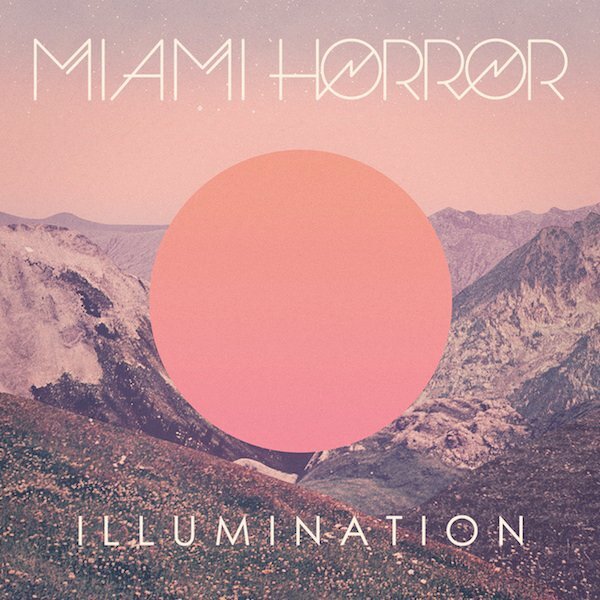 Echoplex from Miami Horror on Vimeo.